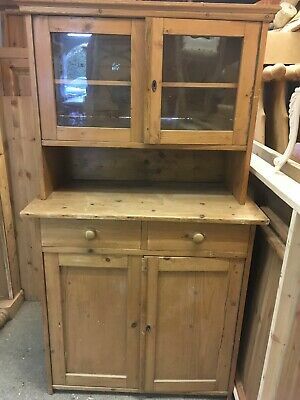 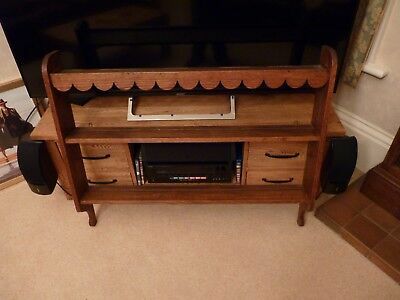 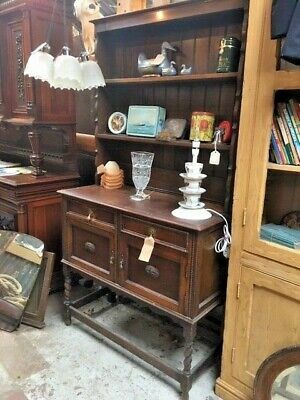 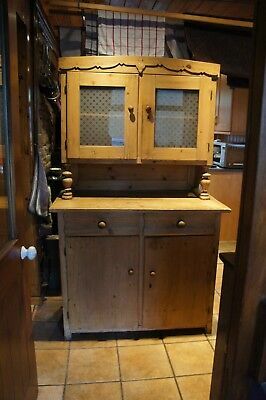 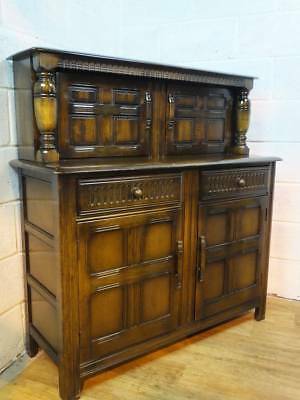 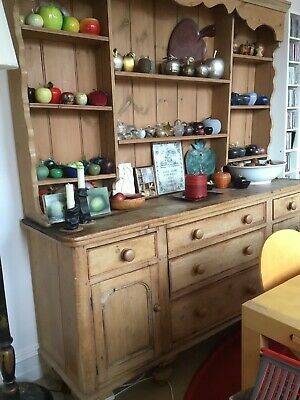 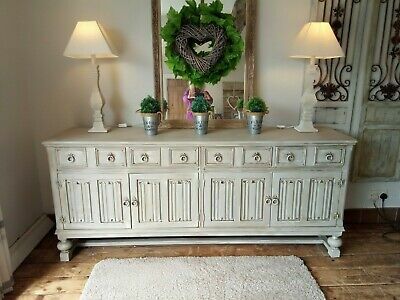 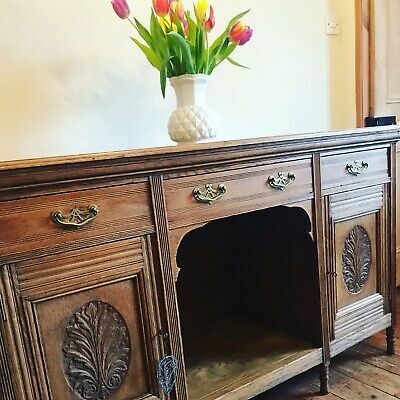 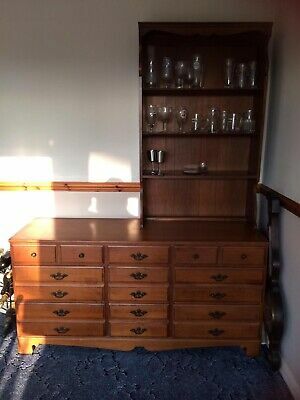 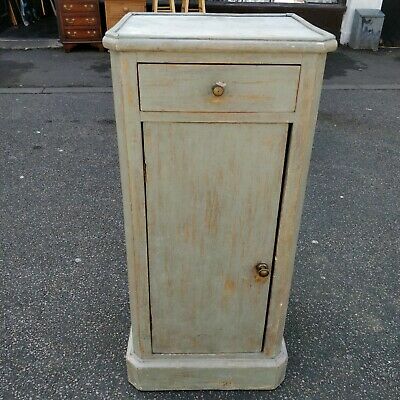 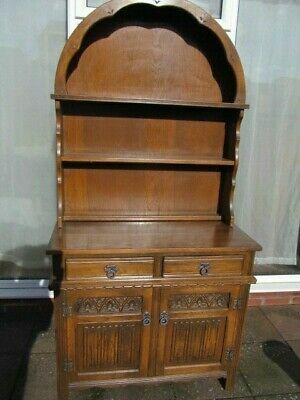 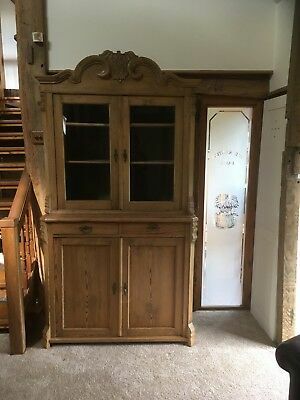 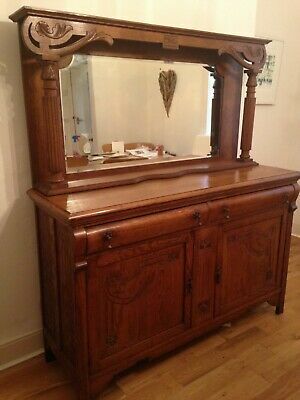 Lovely oak dresser / sideboard with mirrored top with 2 drawers and 2 doors. 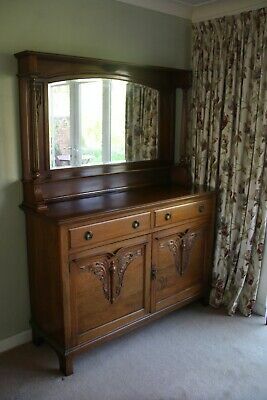 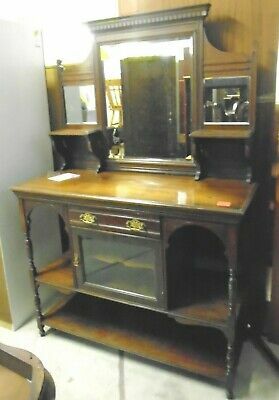 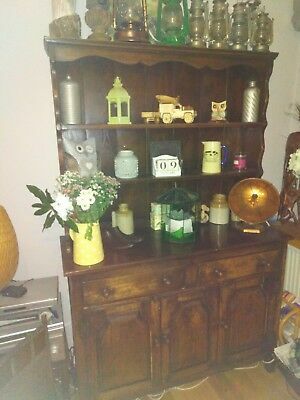 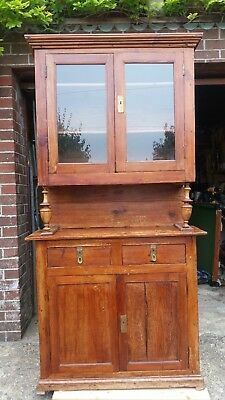 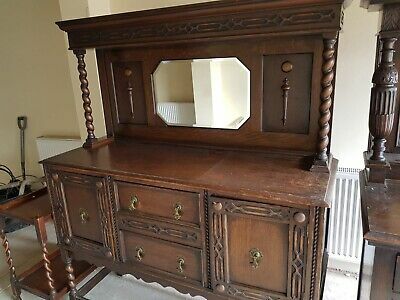 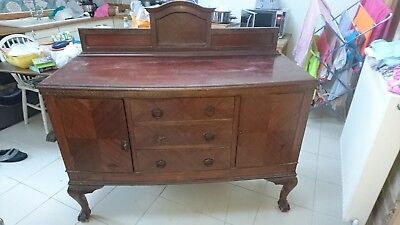 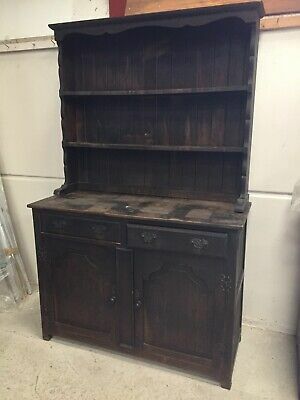 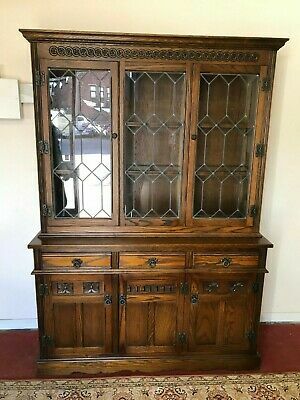 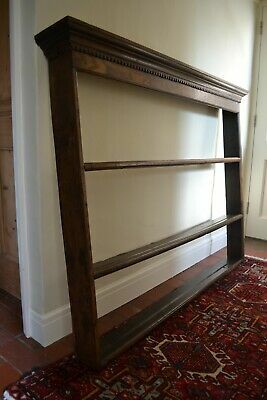 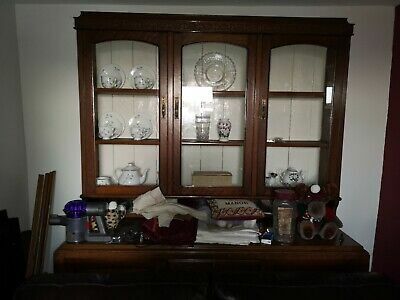 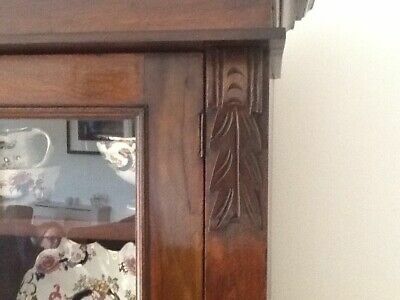 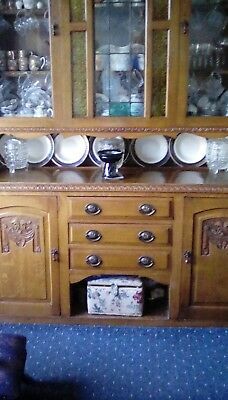 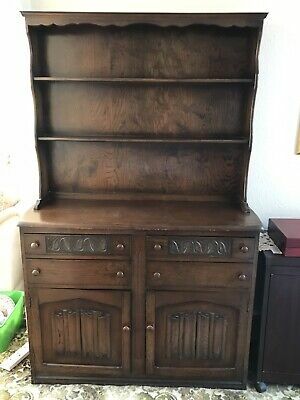 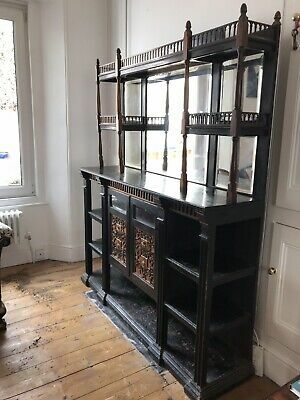 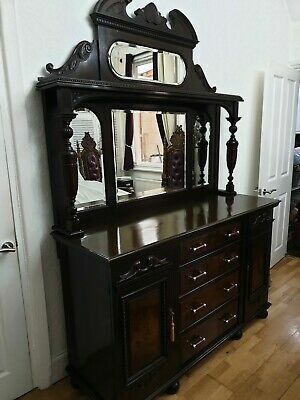 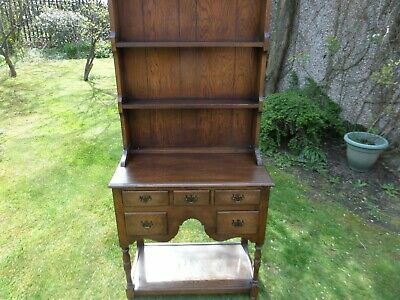 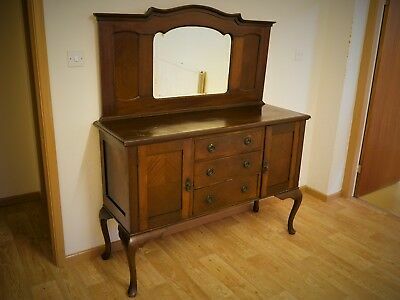 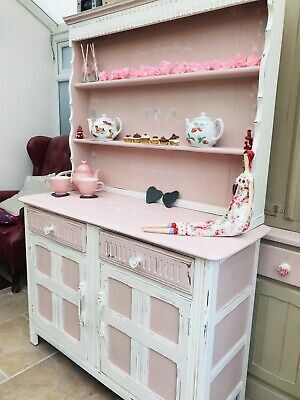 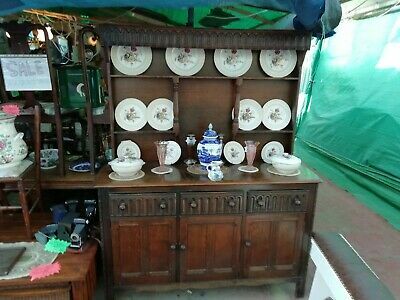 Antique / vintage dresser with mirror back. 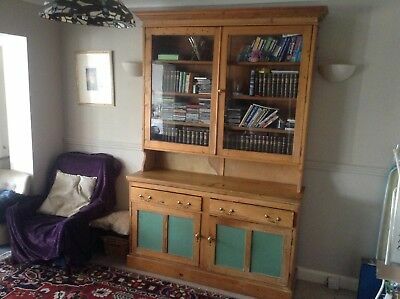 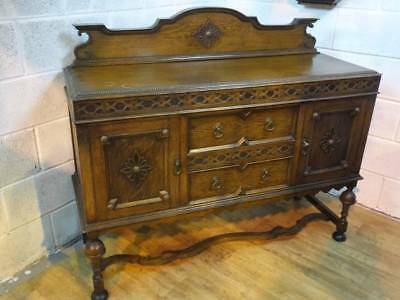 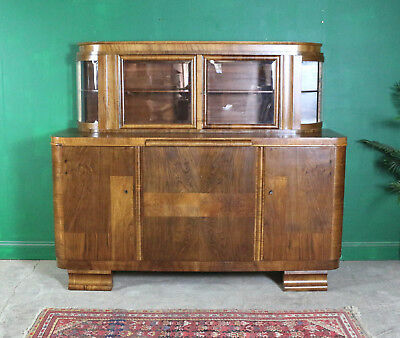 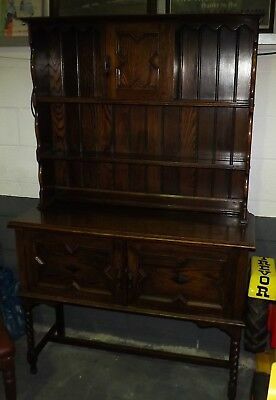 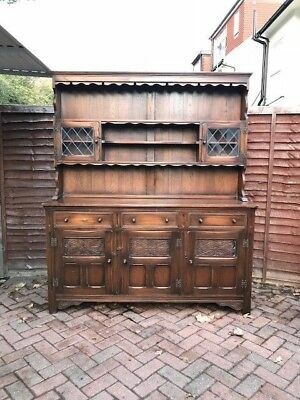 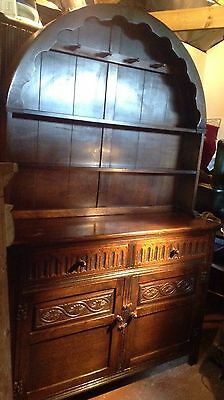 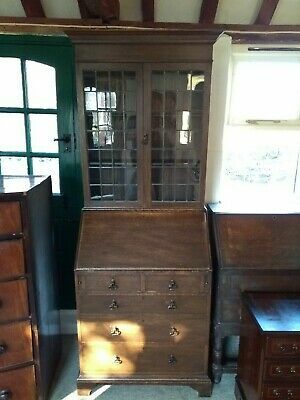 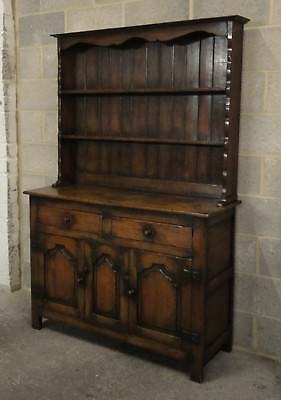 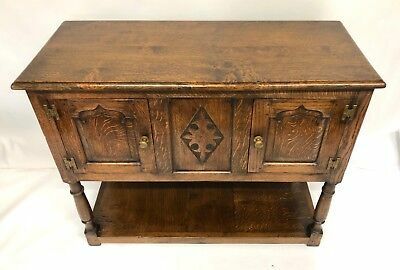 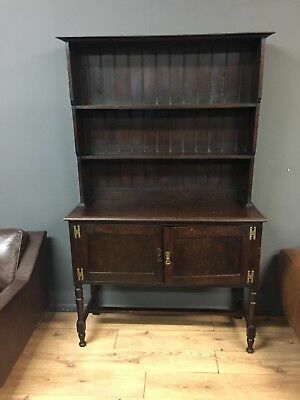 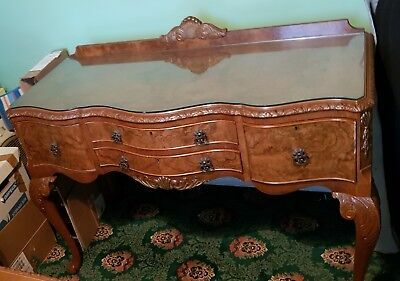 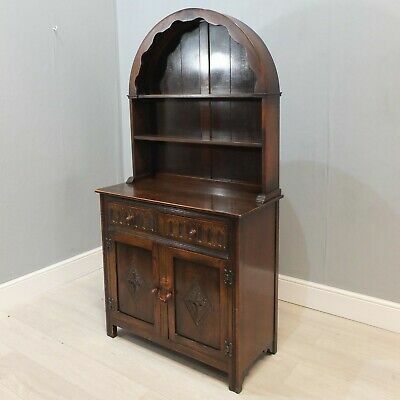 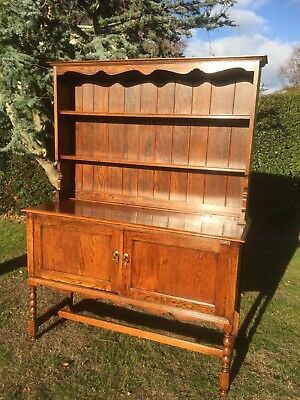 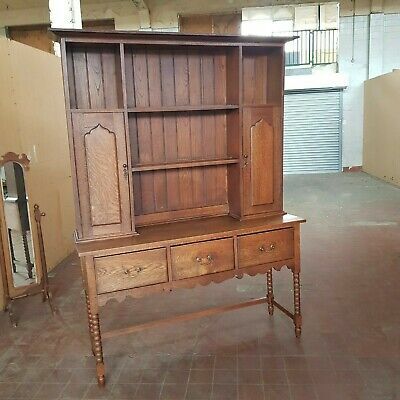 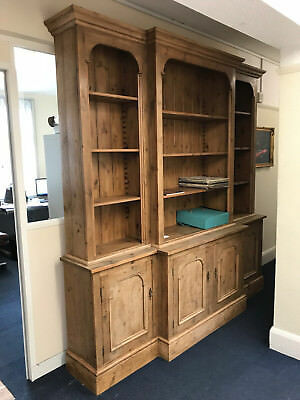 Fine Mellowed Oak Bureau, Titchmarsh & Goodwin Style, Georgian In Appearance. 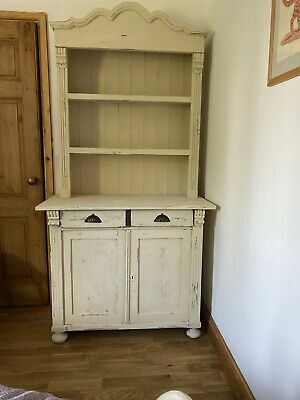 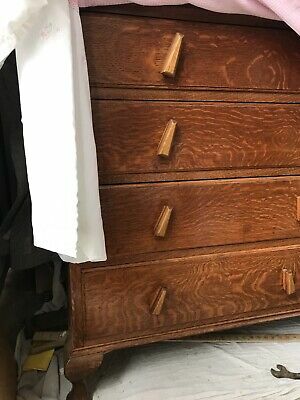 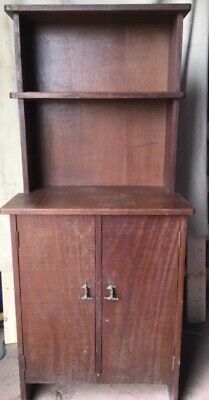 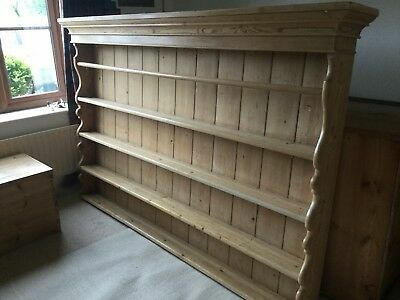 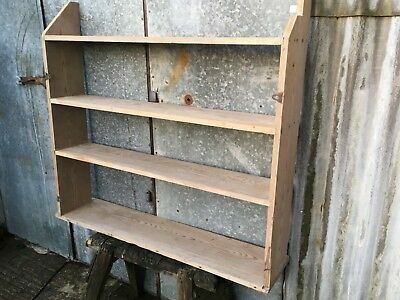 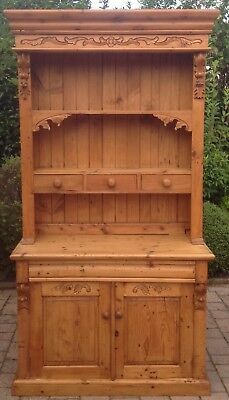 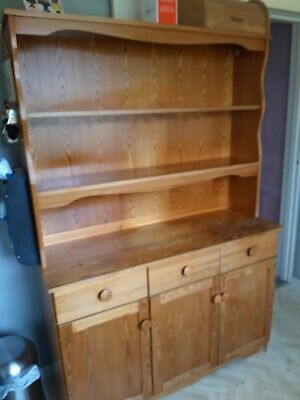 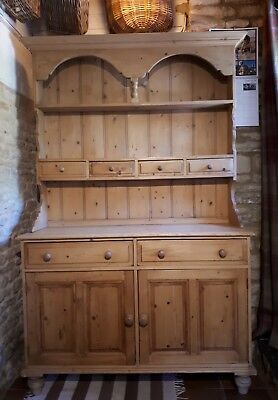 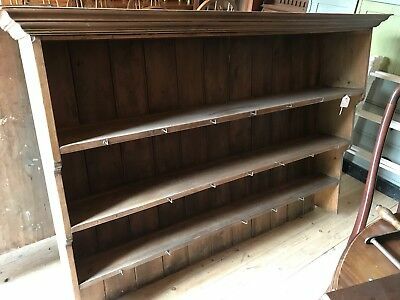 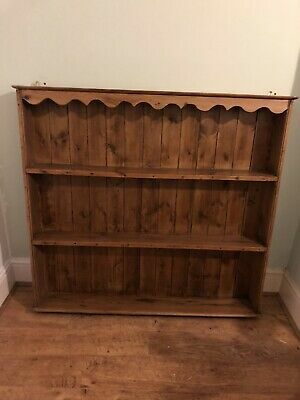 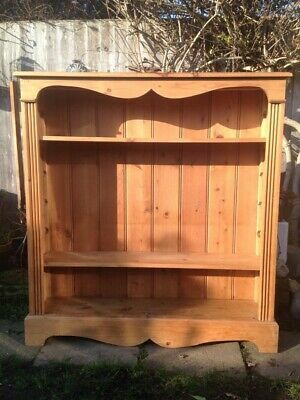 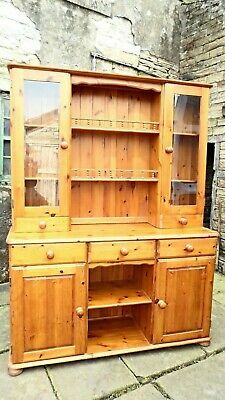 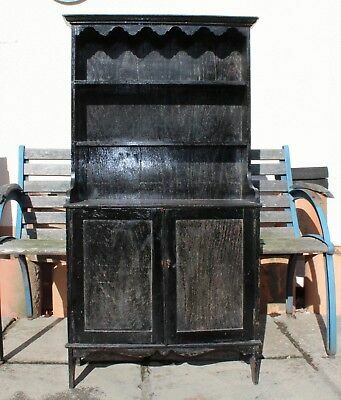 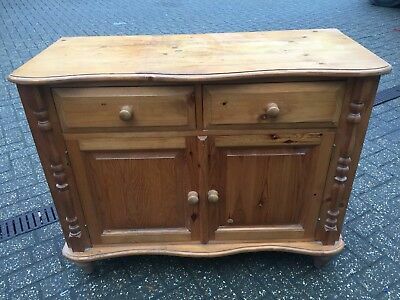 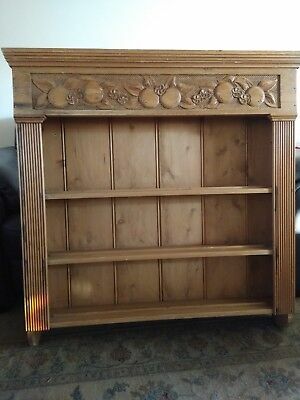 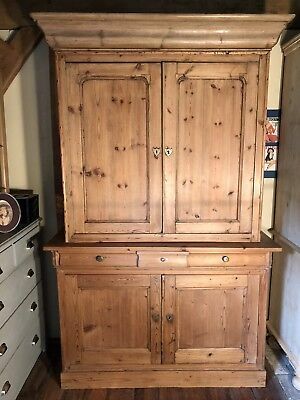 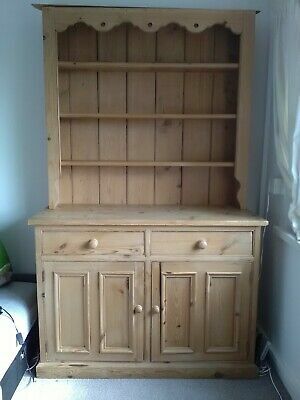 Pine dresser. 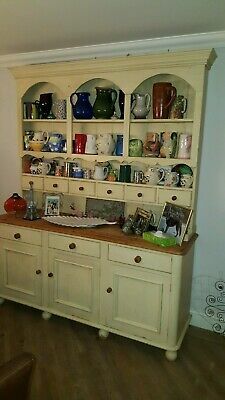 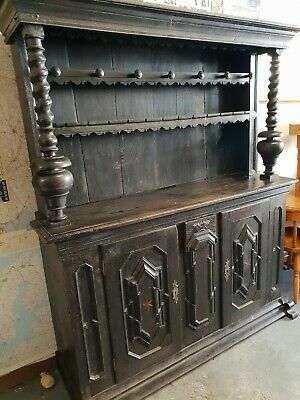 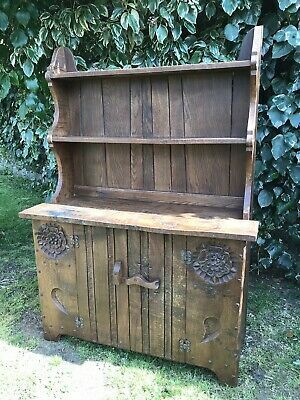 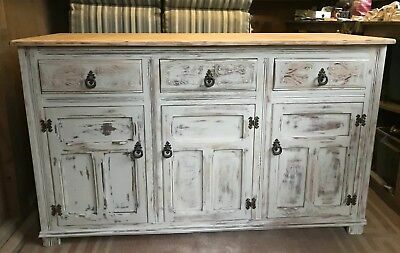 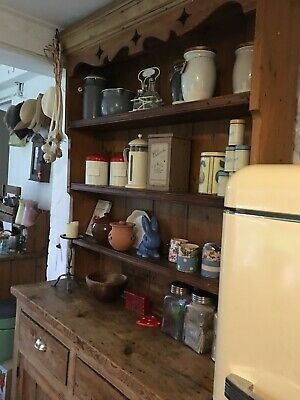 Large Original Farmhouse Country Rustic Dresser. 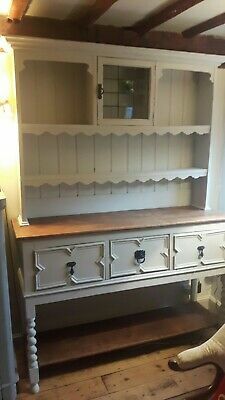 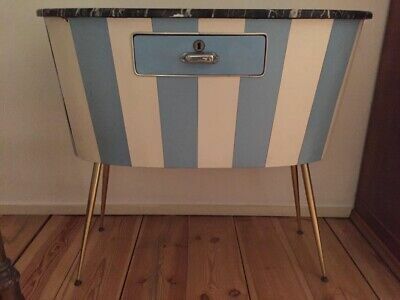 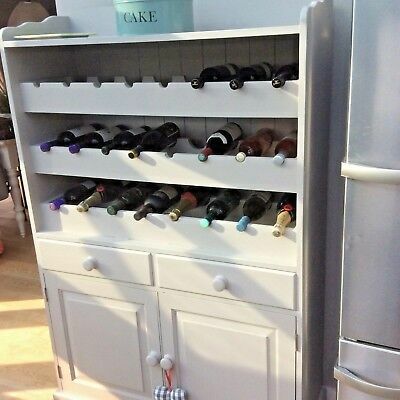 Top & Sideboard. 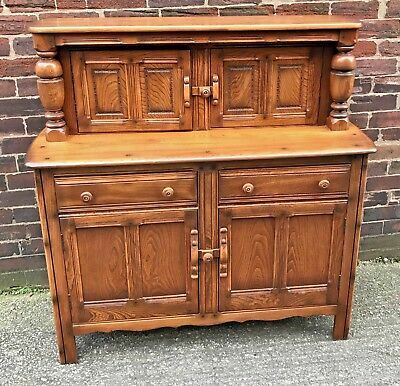 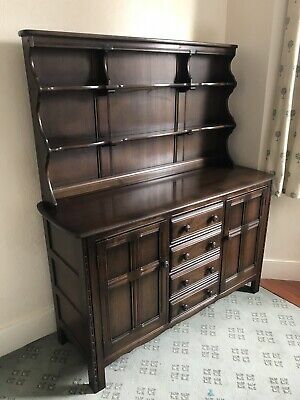 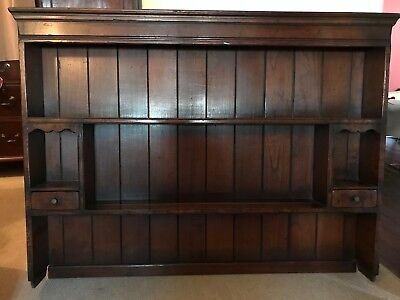 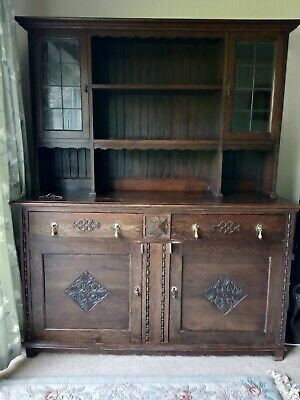 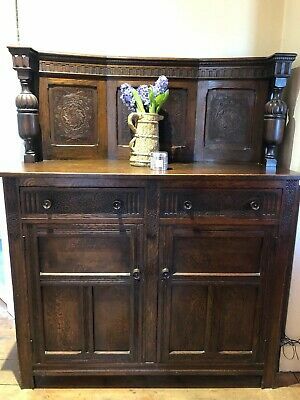 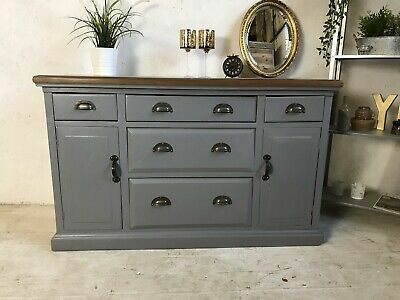 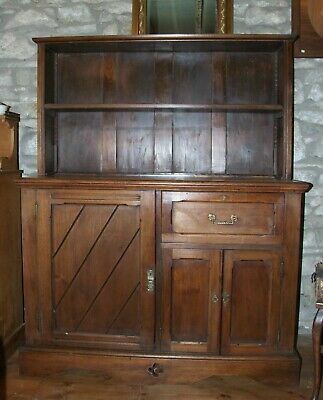 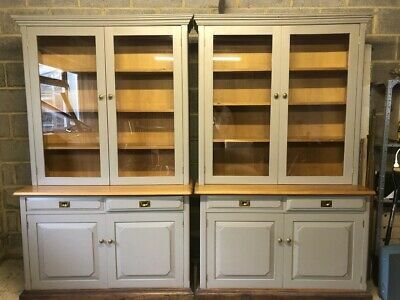 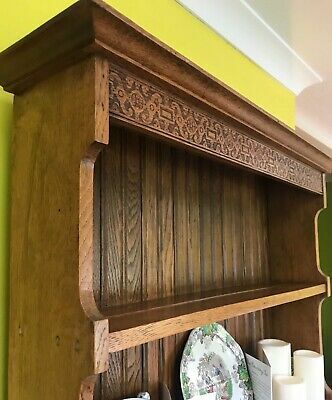 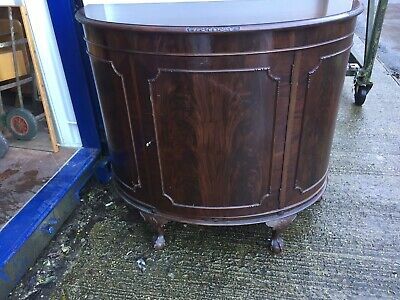 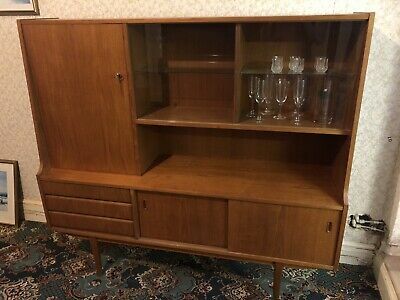 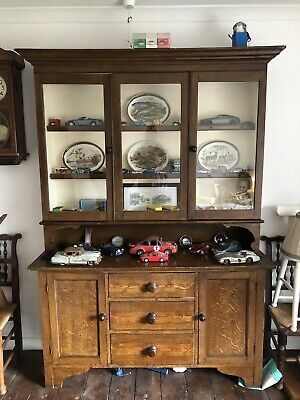 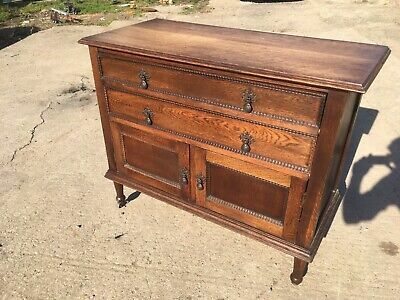 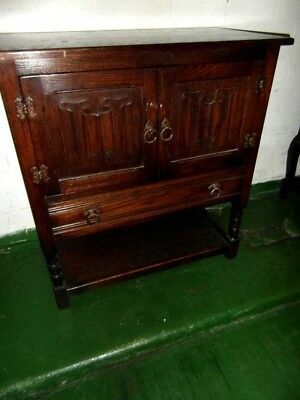 Priory Dark Solid Oak Court Cupboard / Sideboard, 2 Drawers Over Cupboards.